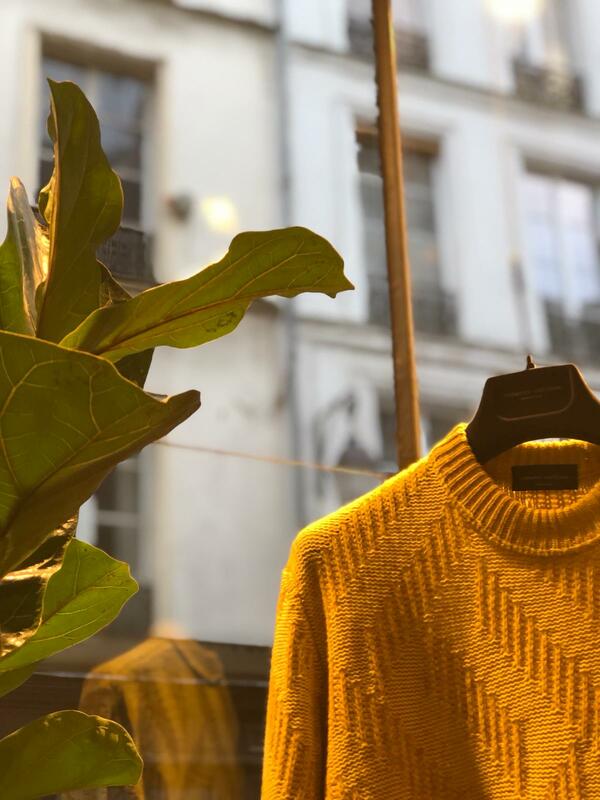 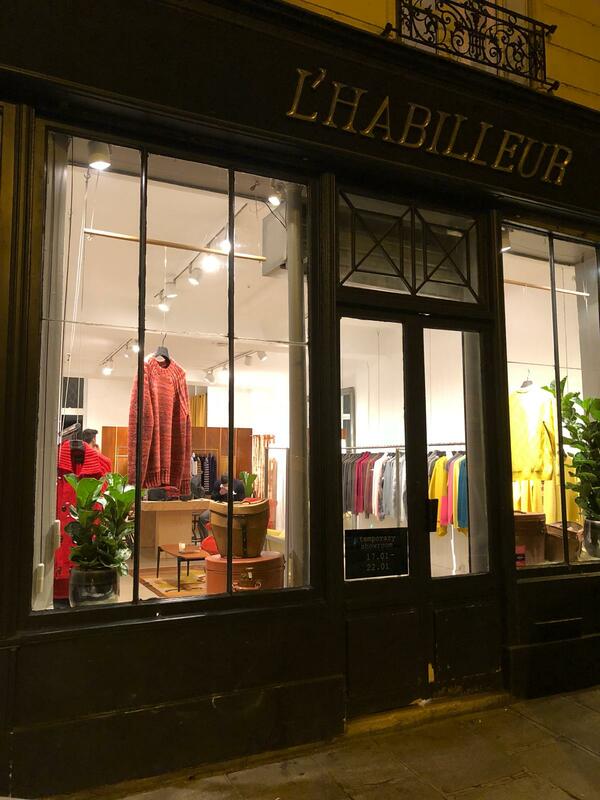 Following the attraction of the most authentic knitwear right into the heart of Paris, into the magic of a place that can keep the timeless atmospheres of the Gran Budapest Hotel but in the centre of the Marais, until tomorrow. 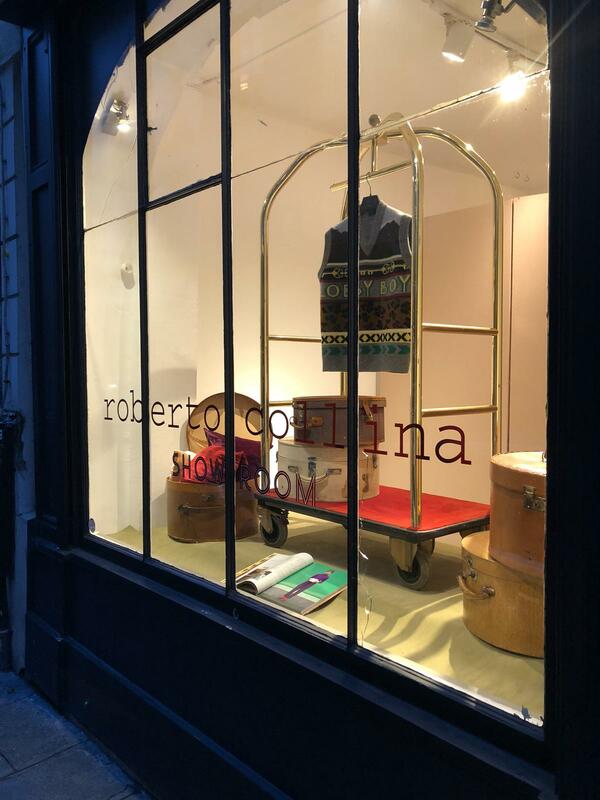 This is not a dream, it’s reality, to be admired in the showroom that will be the home of Roberto Collina’s menswear collections, with a layout that captures the mood of the iconic Wes Anderson film, which is the fil rouge of the brand’s 2019 autumn-winter collection. 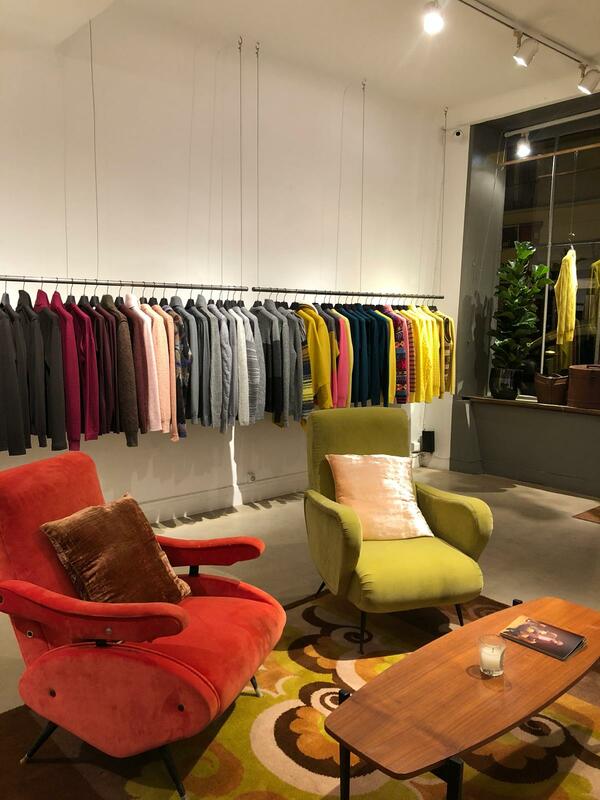 That isn’t all, however, as the men’s and women’s collections have been the protagonists of another two important appointments planned in the French capital, the Tranoi Preview and Man Paris.